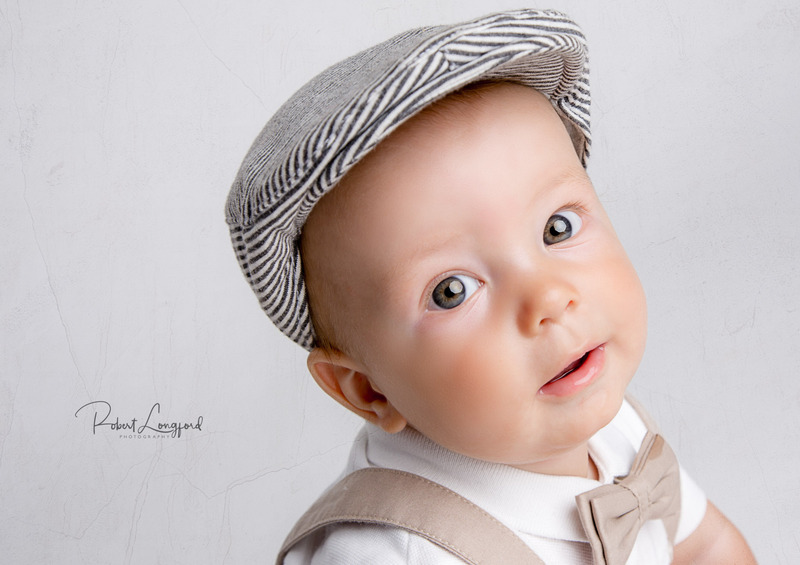 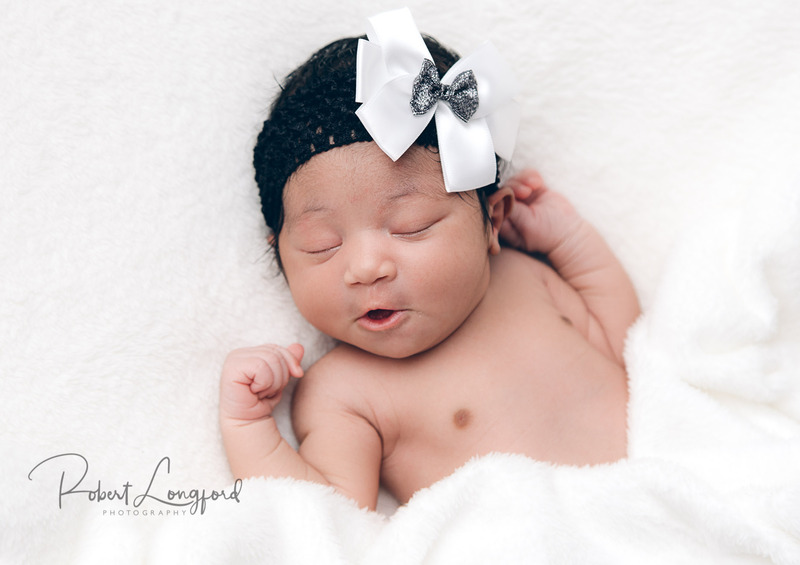 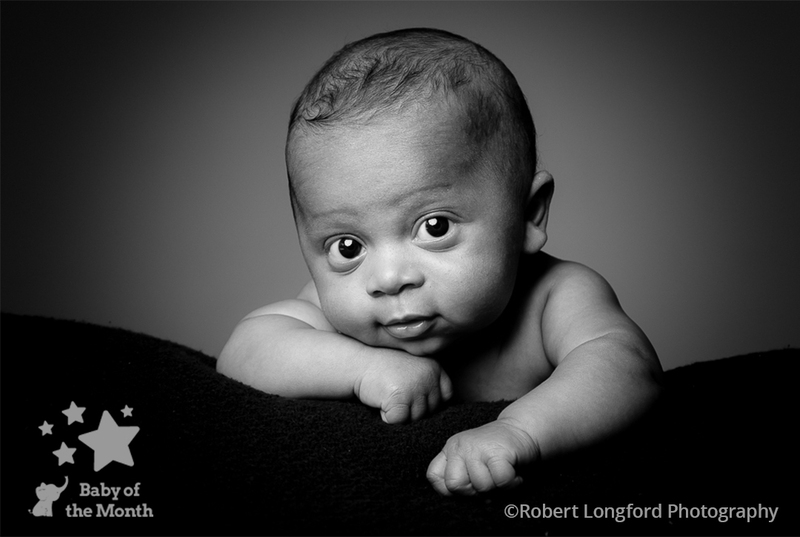 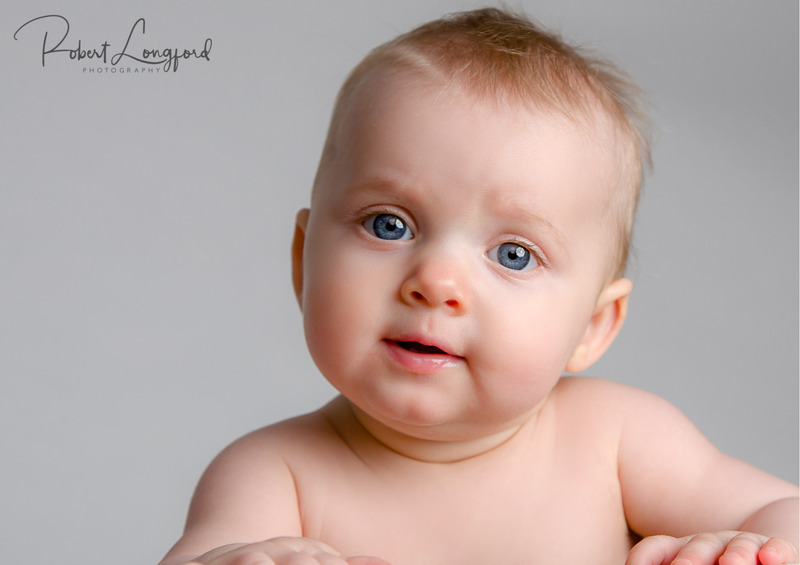 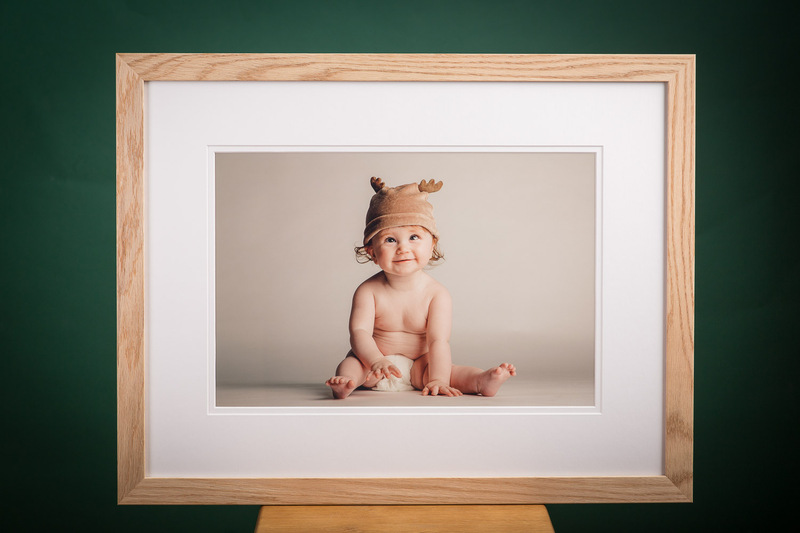 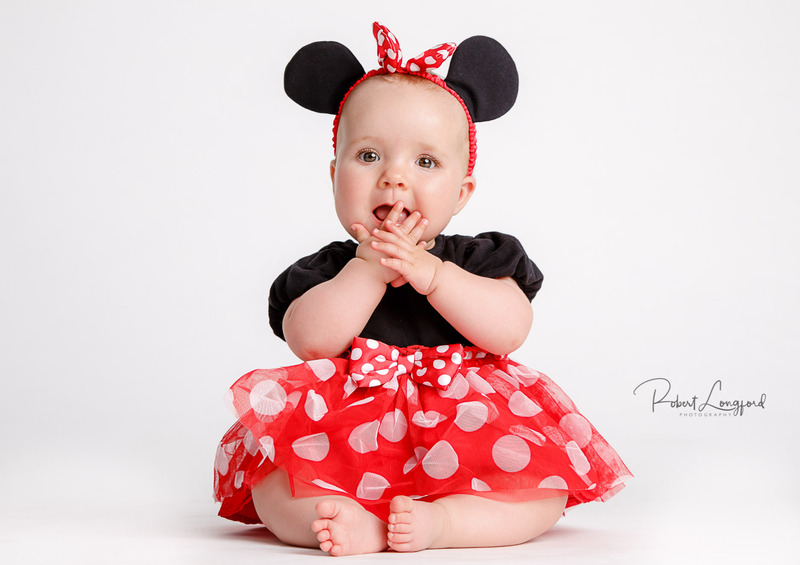 Congratulations to Robert Longford, who has achieved his second Baby of the Month winning image of 2018! 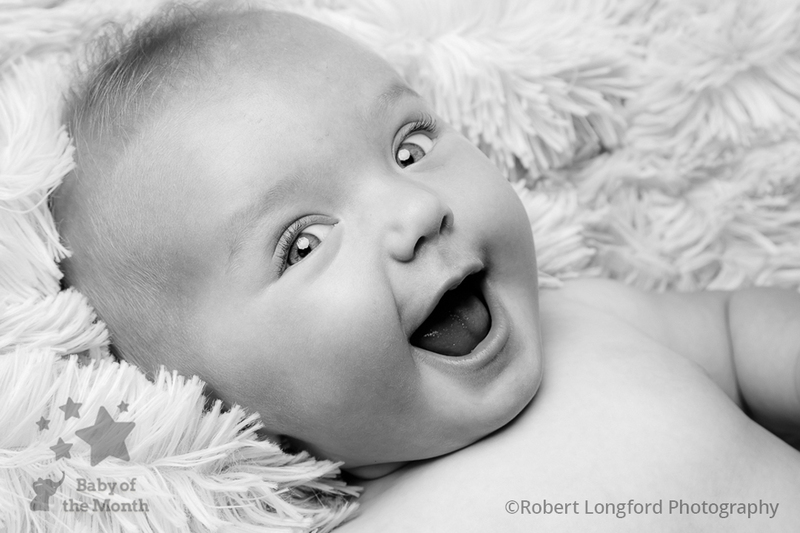 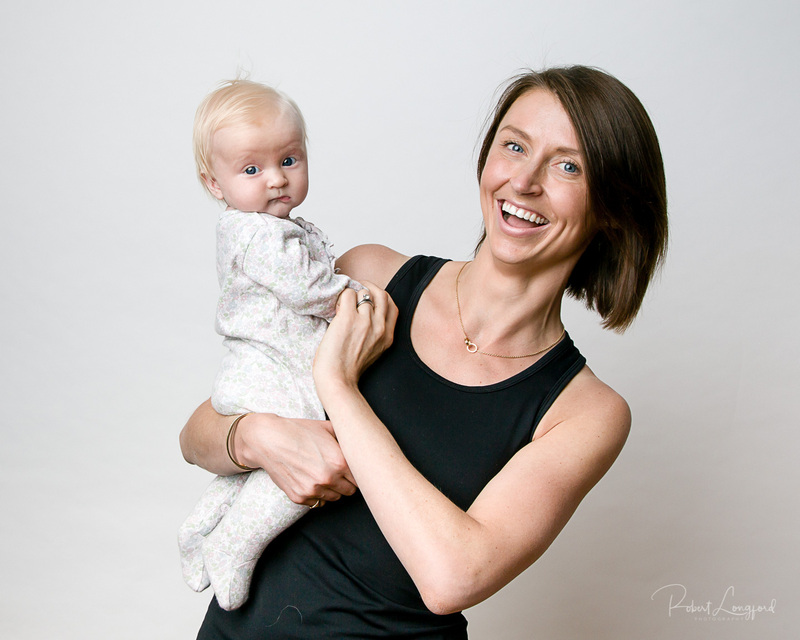 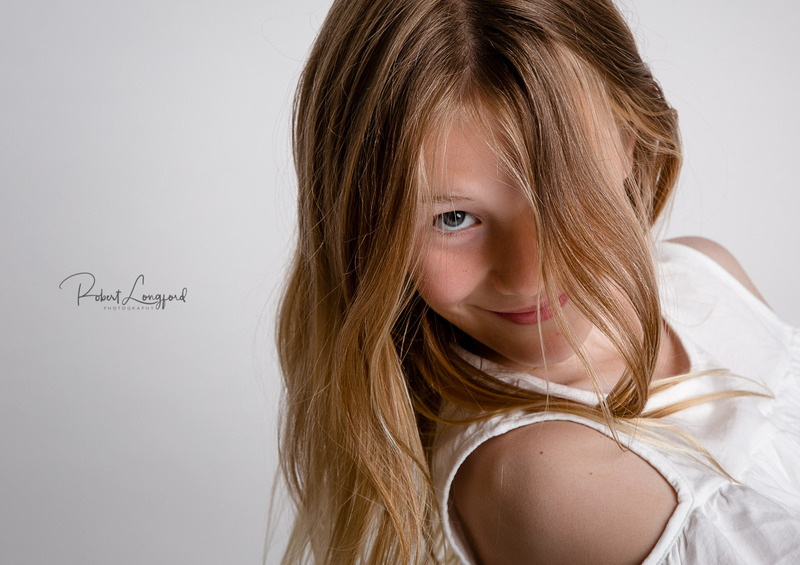 His image of Ashleigh captures a lovely expression and proved popular with Photographer and Mum judging panels who both awarded it 10 points each in the August 2018 competition! 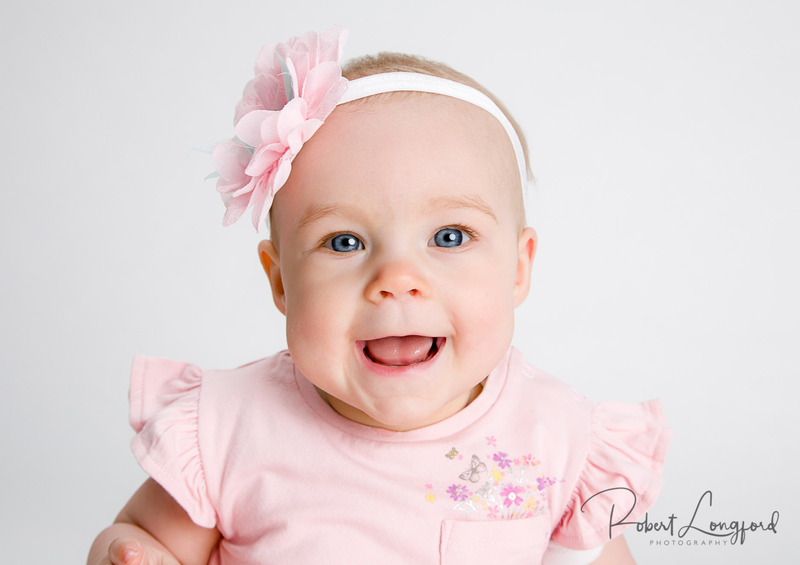 Ashleigh can look forward to receiving a £100 Mothercare voucher, plus the chance to win £5000 in the 2018 Baby of the Year competition. 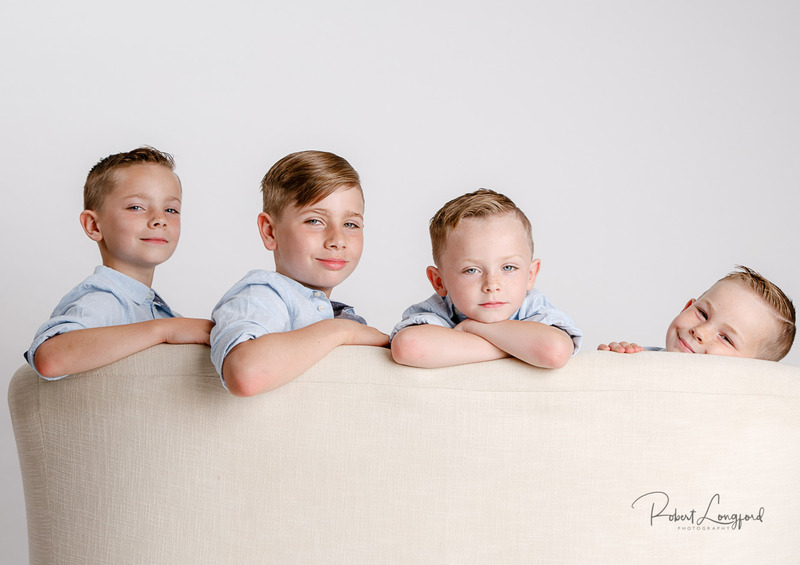 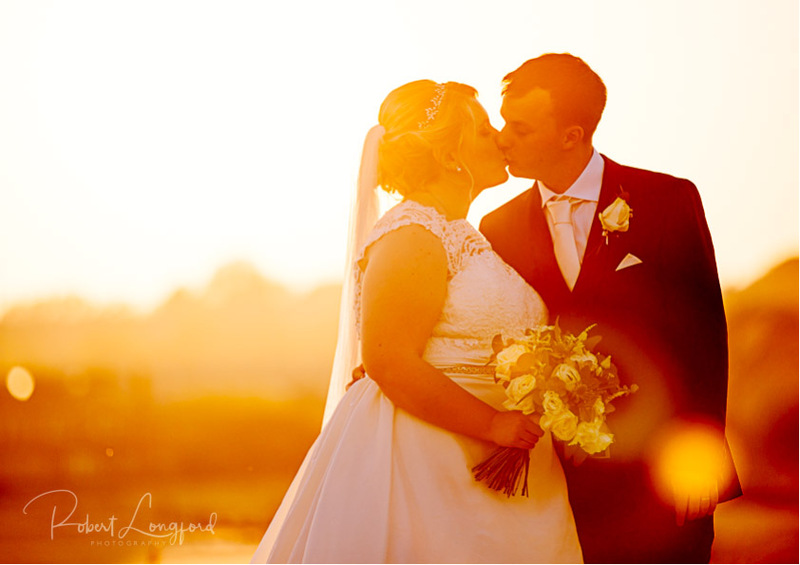 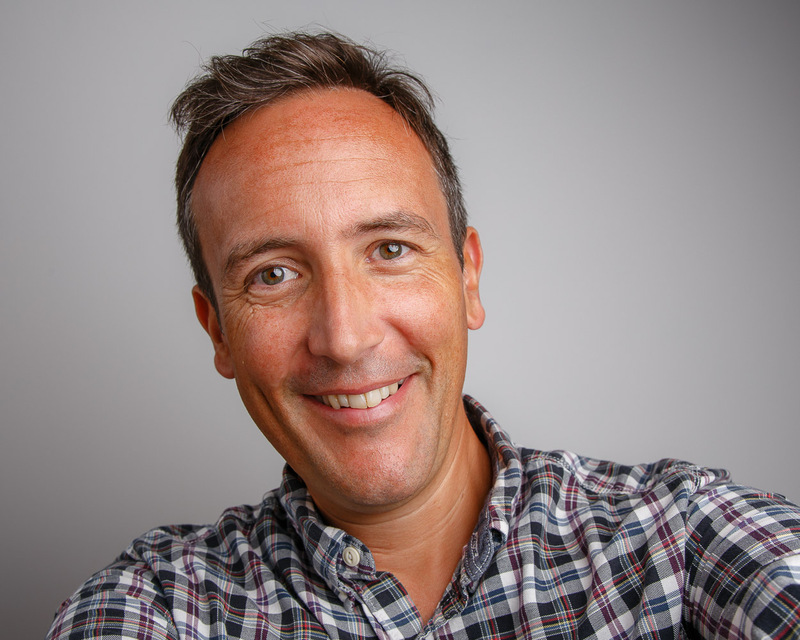 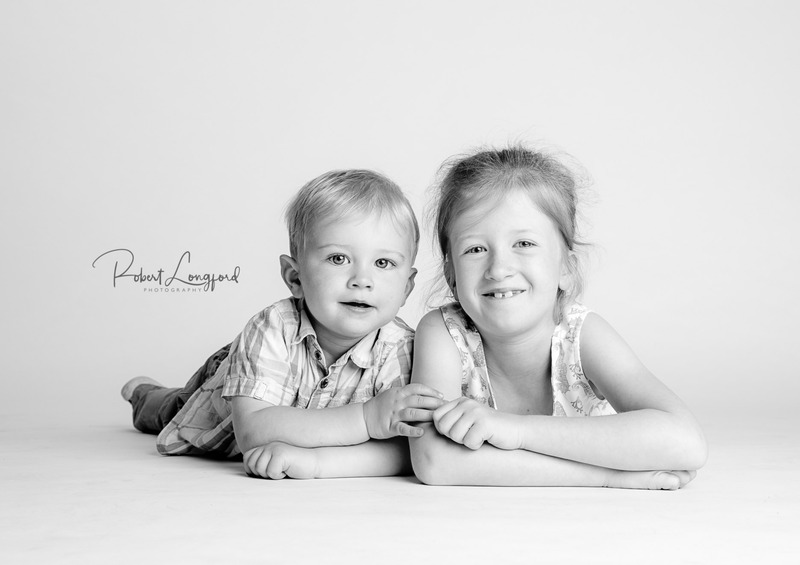 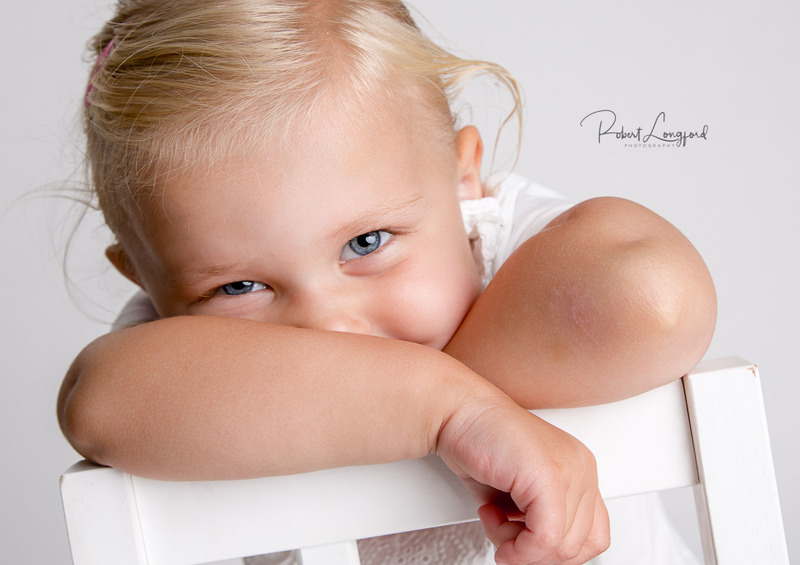 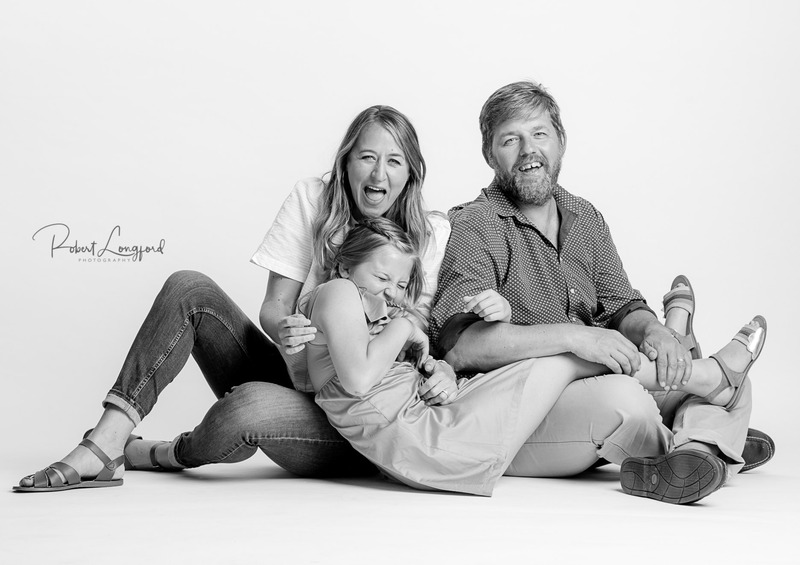 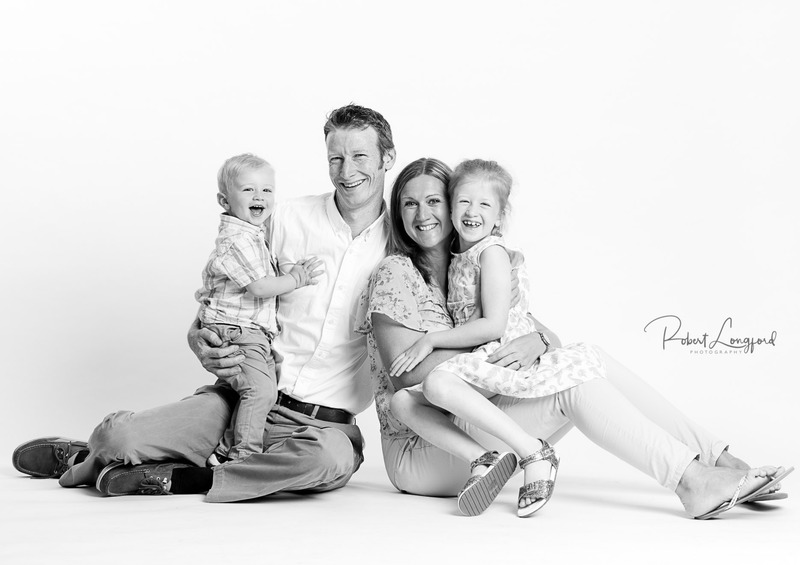 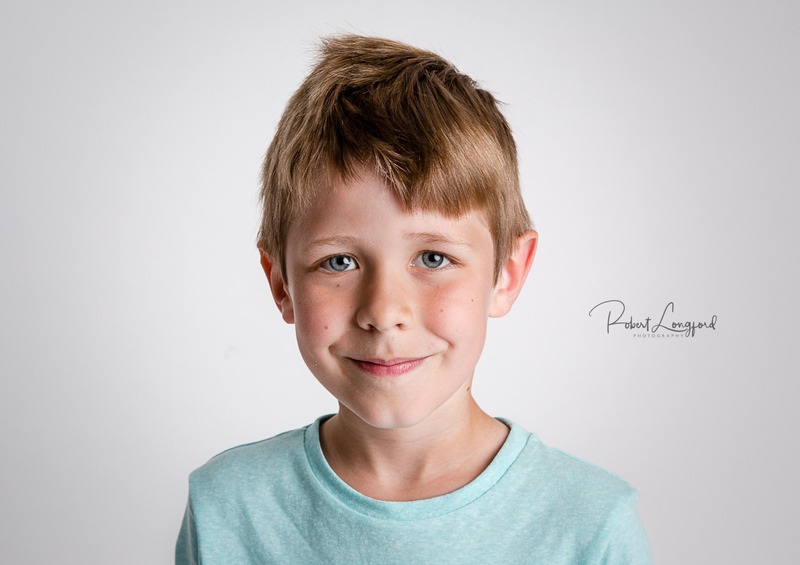 Robert offers baby, children, family and pet portraits but also covers a small number of weddings per year. 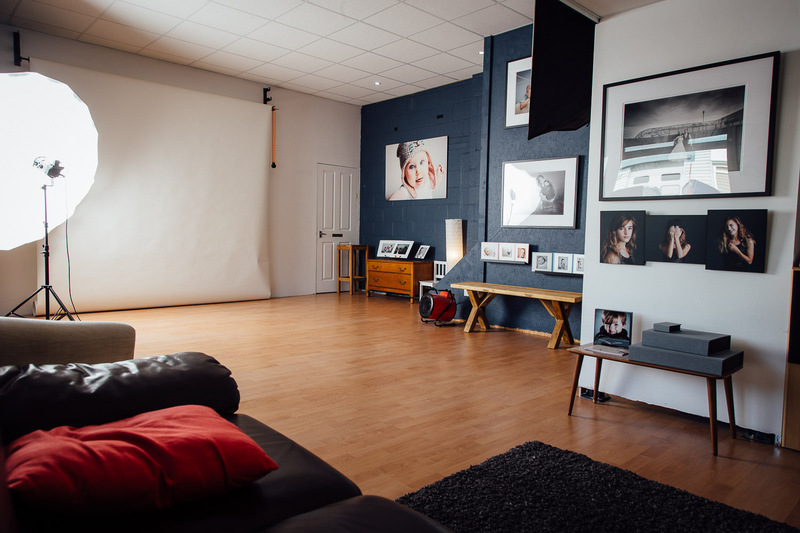 His studio is large and accommodating with parking right outside and less that a 15-minute walk from the town centre. 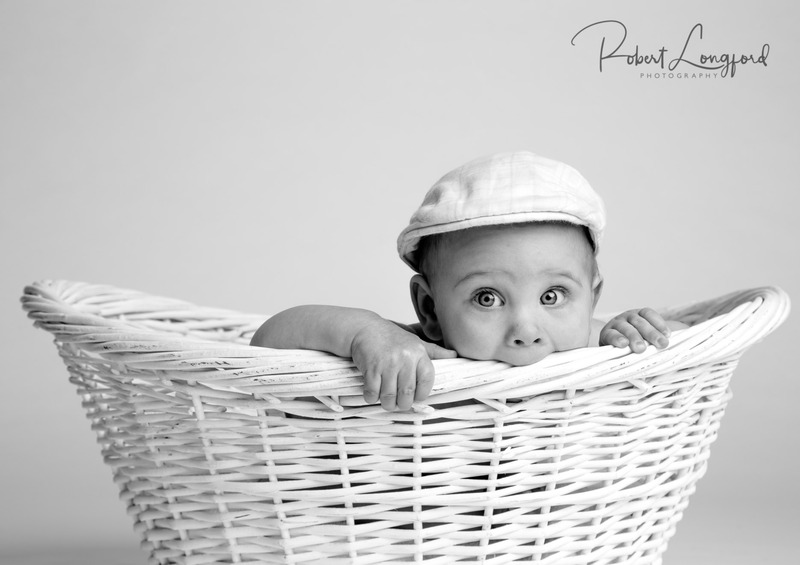 His style is instantly recognisable, and clients seem to have great time based on the feedback he receives.